Catalogue > Cities: maps and sights of cities and villages > 5. Utrecht > Utrecht. 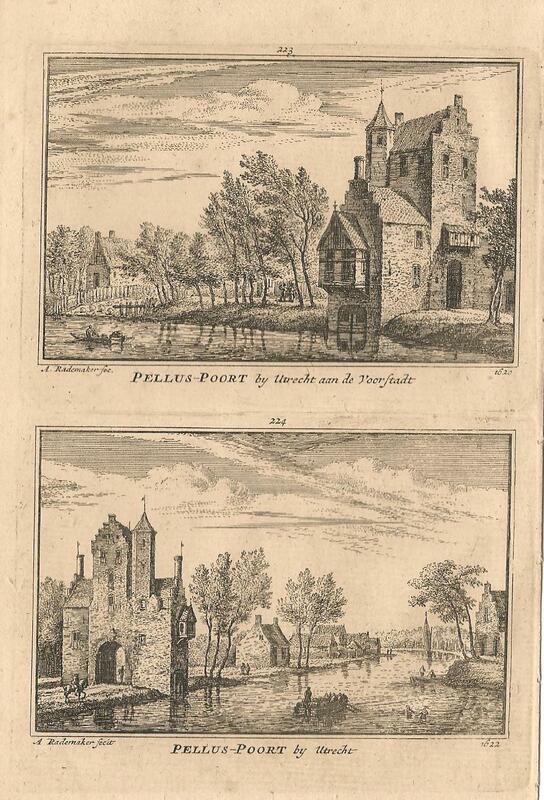 Pelluspoort. Pellus - Poort by Utrecht aan de Voorstadt 1620 / Pellus - Poort by Utrecht 1622.